The town of Talmont-Saint-Hilaire, along with the nearby Port Bourgenay and the popular Veillon beach, is centrally placed in western Vendée between the resorts of Les Sables d'Olonne and La Tranche-sur-Mer. 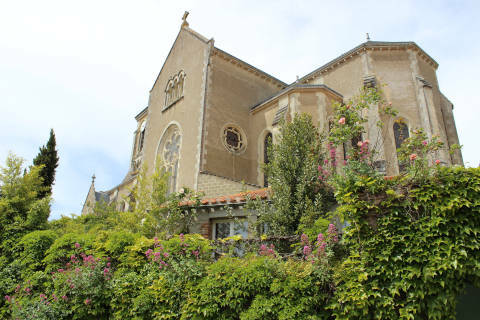 The main attraction for visitors is the spectacles that are held in the Chateau de Talmont during the summer, but the town of Talmont and Port Bourgenay also deserve a visit when you are in the region. 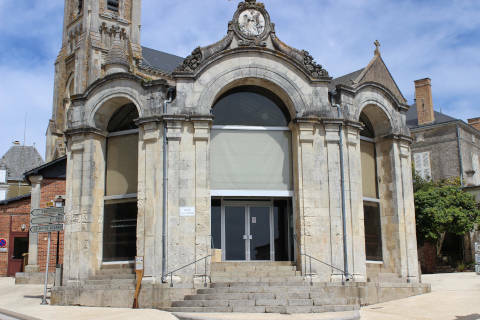 Talmont-Saint-Hilaire Tourist Office is situated next to the entrance to the Chateau de Talmont. The main monument in the town is the Chateau of Talmont-Saint-Hilaire, also known as the Richard the Lionheart castle. 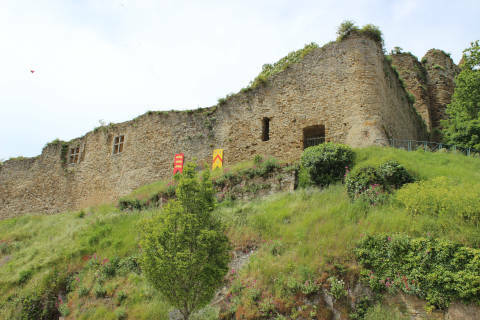 Although in ruins there are substantial parts of this castle still standing - the original castle was substantially reinforced in the 12th century by Richard the Lionheart, before falling into ruin following damage by Cardinal Richelieu in 1628. During the summer there are frequent medieval events and reenactments held at the castle, and at other times the castle is also open to visitors (afternoons only from mid-September to Easter, admission price 5-8 euros according to season). It is during July and August that we recommend you visit the Chateau de Talmont, when various events are held such as falconry and jousting and also when the impressive Spectacle Nocturne is also held once a week. 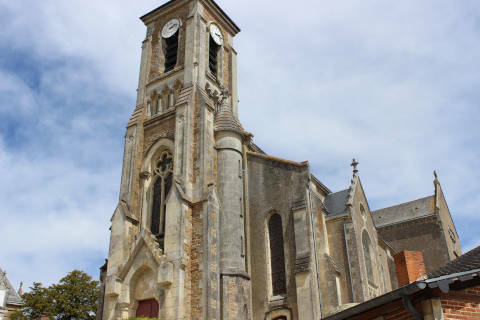 Elsewhere in the town there are a few sites of interest such as the Church of Saint Pierre, built at the beginning of the 20th century, and the Salle Louis Chaigne, the original market hall for the town. These two monuments are a short distance up the hill from the castle. While here take a short stroll around the narrow quiet streets of the original old town. At the bottom of the hill below the castle there is a small lake which is now preserved as a nature reserve. 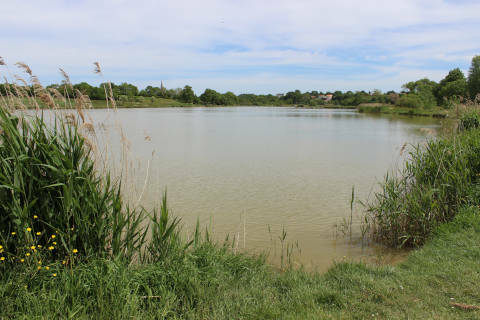 You can take a walk around the edge of the lake, which is very nice and peaceful especially if you are visiting from one of the Vendee beaches during summer time! Motor enthusiasts will also want to visit the Vendee Museum of Automobiles here in Talmont-Saint-Hilaire which has a very wide and fascinating collection of more than 200 cars dating from 1885 to the present time. 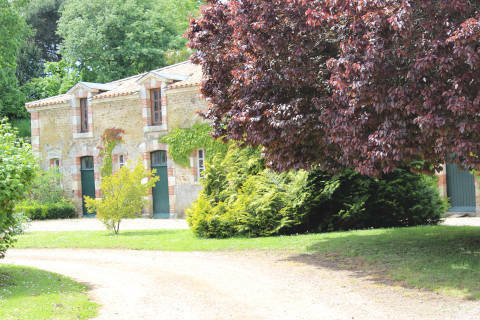 Well placed in the heart of the popular Vendée coast, you will find all the ingredients of a typical Vendée destination. 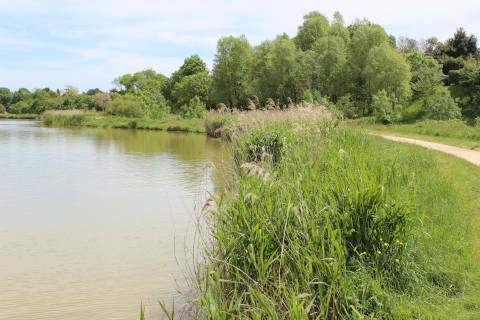 The town of Talmont-St-Hilaire is a few kilometres from the coast: there is also a port area at Port Bourgenay and just to the south is the beach called the Plage de Veillon. There are various other resorts along the Vendée coast that you can visit during your stay in the region, such as La Tranche-sur-Mer and Longeville-sur-Mer. Our favourite, a few kilometres north-west of Talmont-Saint-Hilaire, is Les Sables d'Olonne.